Keep rollin', rollin', rollin' rollin', huh? 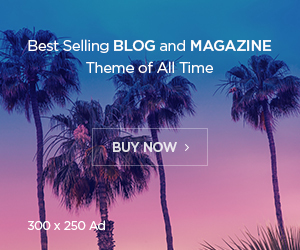 CES 2019, like the annual Las Vegas tech conventions that have come before it, is a breeding ground for tech innovation – some that can raise eyebrows as to whether they’re solid steps forward, or throwaway fads. 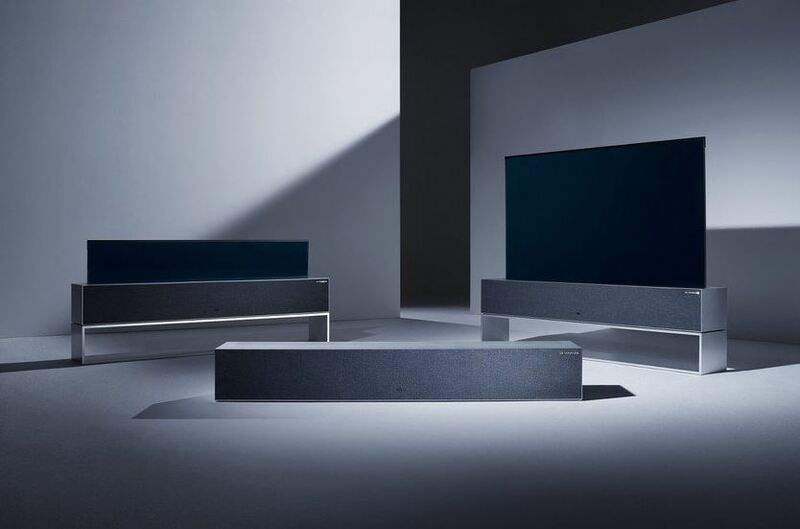 LG wants to reassure TV buyers that its newly-unveiled rollable OLED, the LG Signature OLED TV R is a TV for life, not just for Christmas – it’s revealed that the flexible screen technology will be good to use for 50,000 cycles. In other words, it can be rolled up and unfurled again back into its base 50,000 times. Were you to turn on the TV twice a day, that’s a lifespan of more than 34 years for the mechanism. 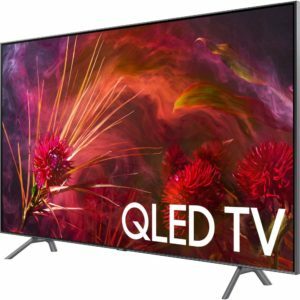 Will the OLED panel itself last that long? Compared to LED, OLED has a reduced lifespan, slowly decaying in brightness over an average of 100,000 hours. But when the same can be said of all OLED panels, the rollable quirk here could win those over looking for a truly minimalist home cinema set up. 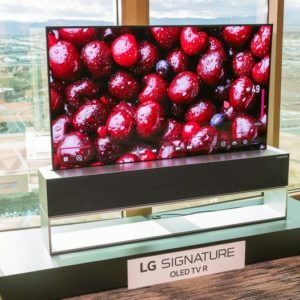 While the rollable OLED is surprising, when it comes to beating the pack to the punch, LG over the years has delivered many an OLED TV ‘first’. LG was the first to deliver both a curved OLED TV and, just last August at the IFA 2018 conference in Germany, revealed the world’s first 8K OLED TV – even if Samsung beat it to the punch with an earlier actual on-sale date for its rival set.